Dig your way out of any situation with the a CE camp 2585 mini folding shovel. It folds down small and is light enough to fit in your pack without adding unwanted bulk, and the case has a belt loop so you can keep it close while remaining hands-free. The stainless steel construction is durable and long-lasting. 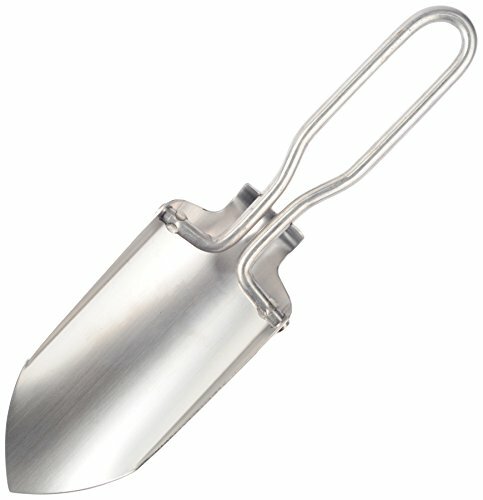 The a CE camp 2585 mini folding shovel is 5.5 inches by 2.4 inches when folded, and is 9.1 inches by 2.4 inches when unfolded. If you have any questions about this product by AceCamp, contact us by completing and submitting the form below. If you are looking for a specif part number, please include it with your message.